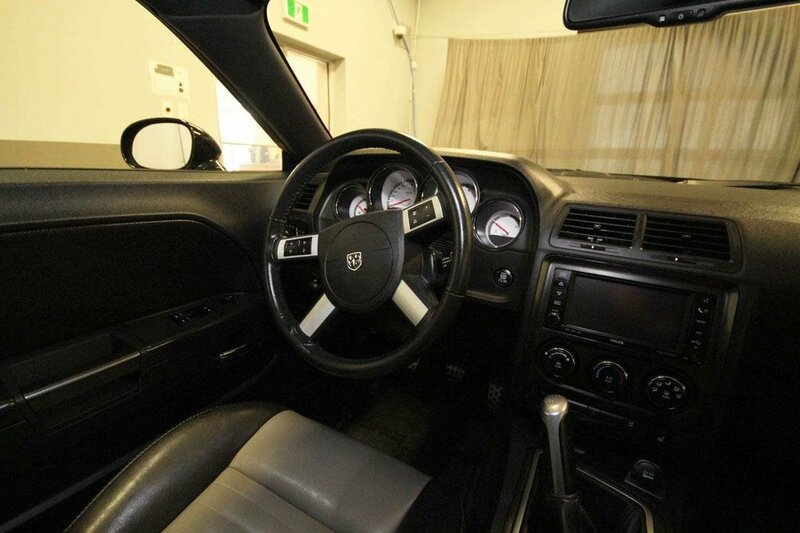 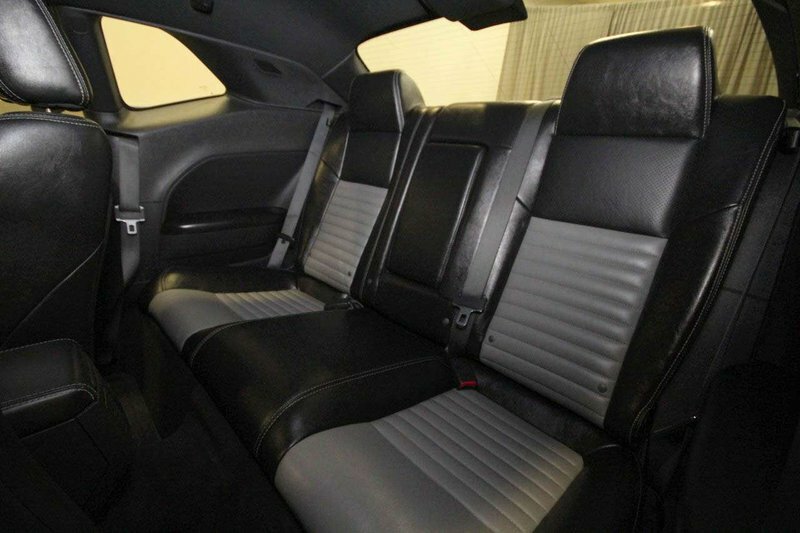 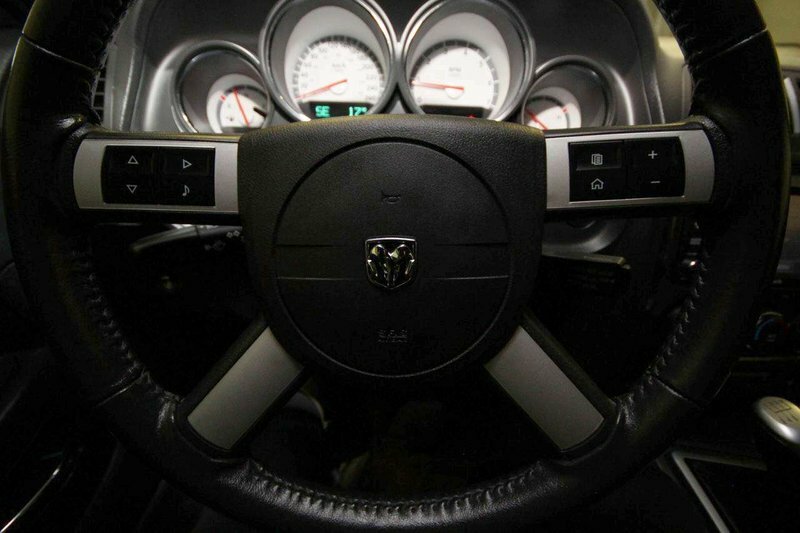 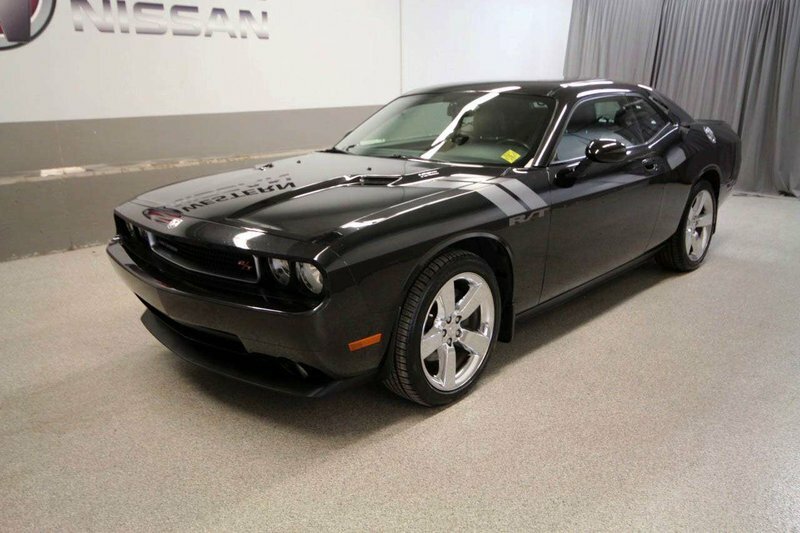 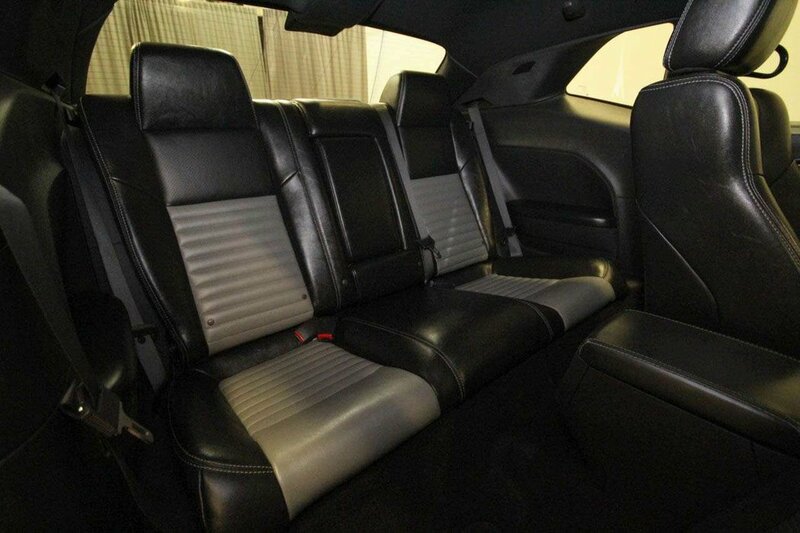 Own the road in this 2010 Dodge Challenger! 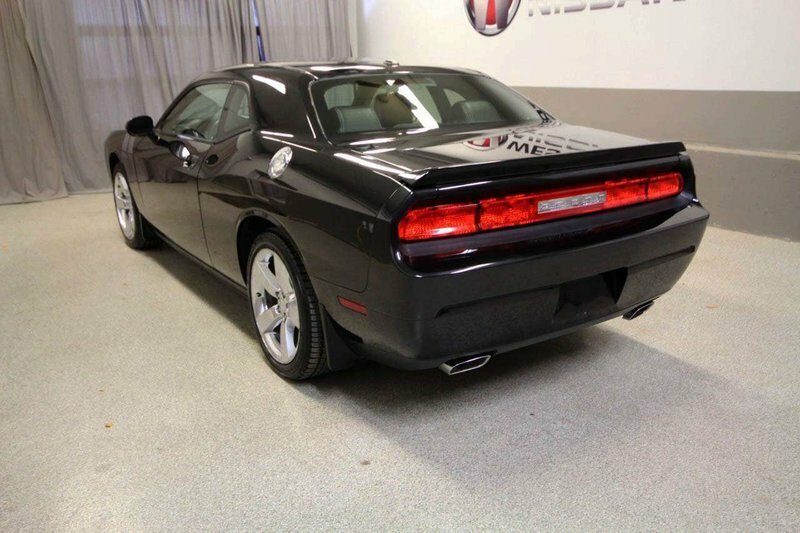 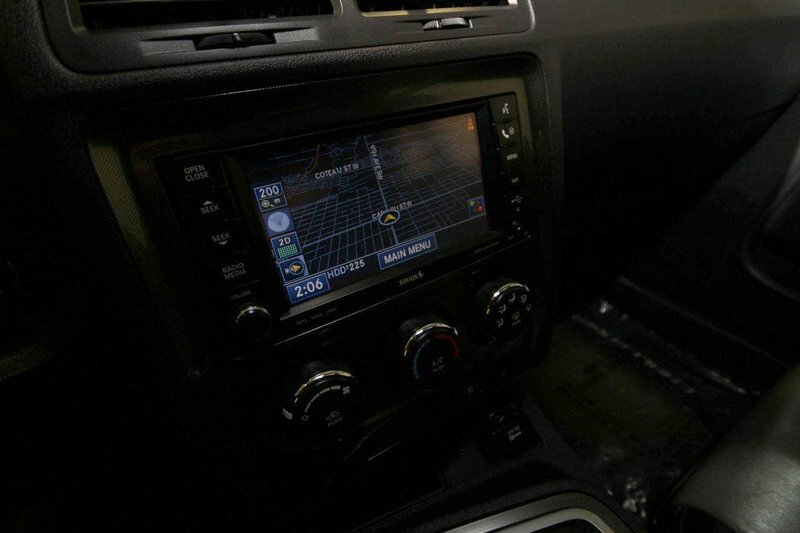 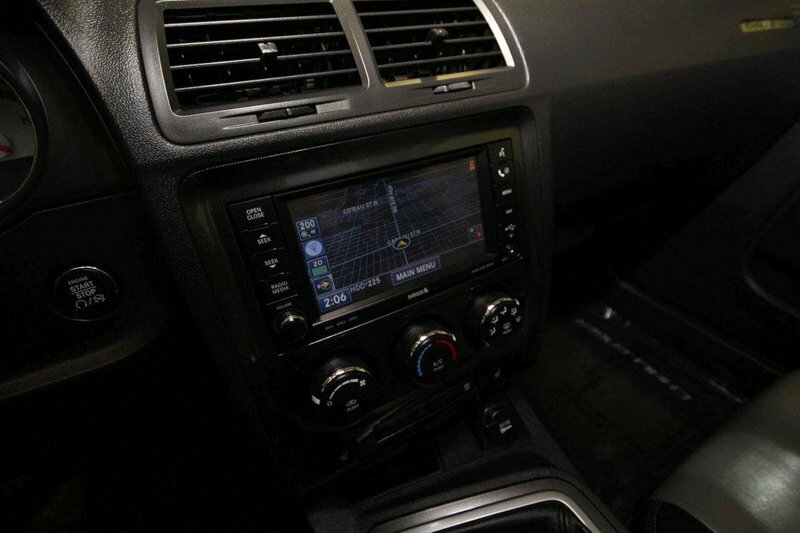 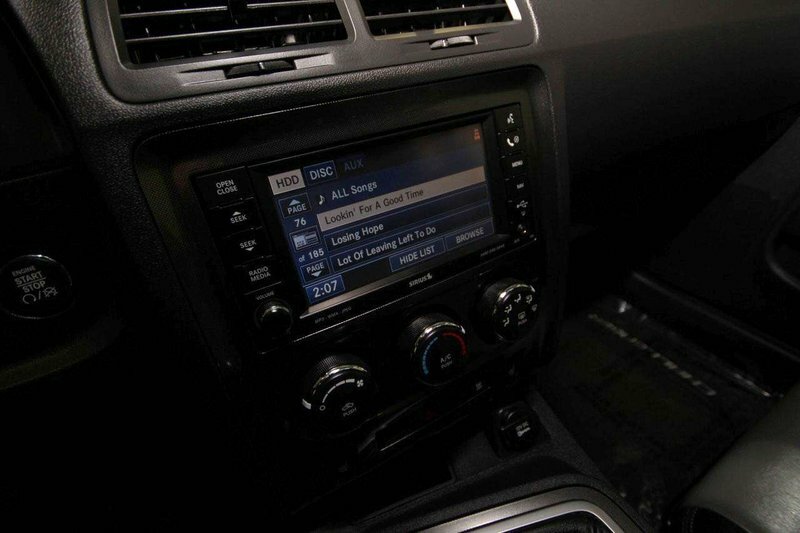 This 6 speed manual RT is powered by a 5.7L V8 hemi and loaded with features including air, cruise, heated seats, leather interior, climate control, Alpine stereo, Bluetooth, satellite radio, navigation, steering wheel mounted controls, keyless entry, power locks, windows, steering, seats and more! 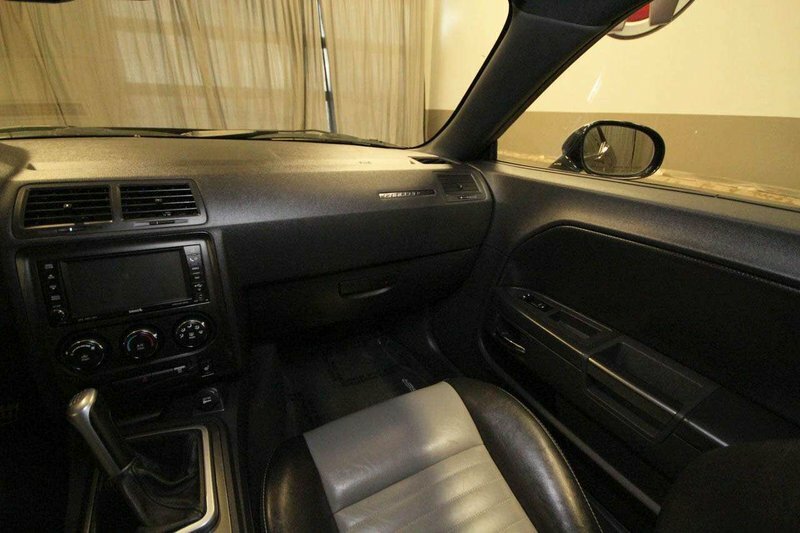 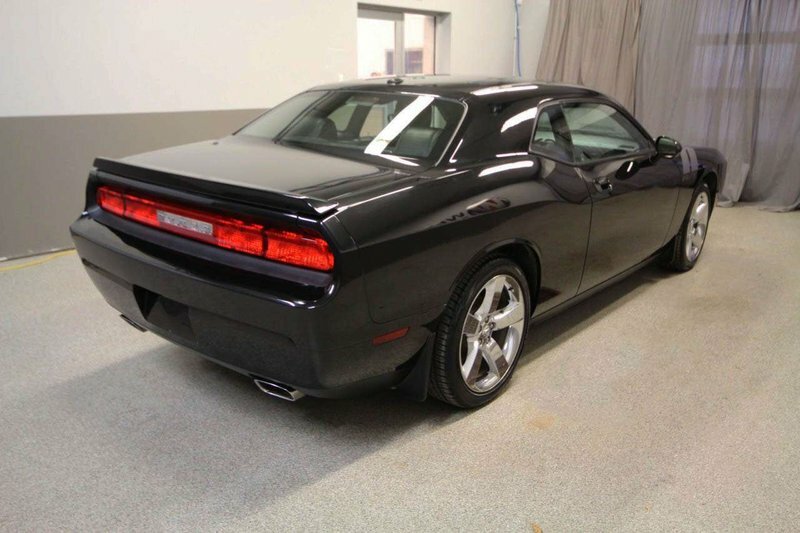 This Challenger is in excellent condition for its year and was well maintained by its previous owner with an accident free black exterior and smoke free interior! 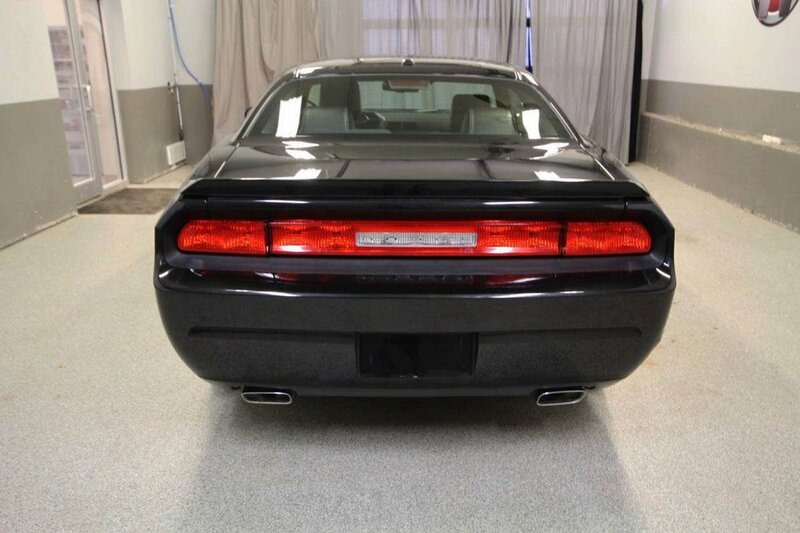 Upon arrival our technicians completed an engine oil/filter change with an inspection to find this Challenger to be in good mechanical condition. 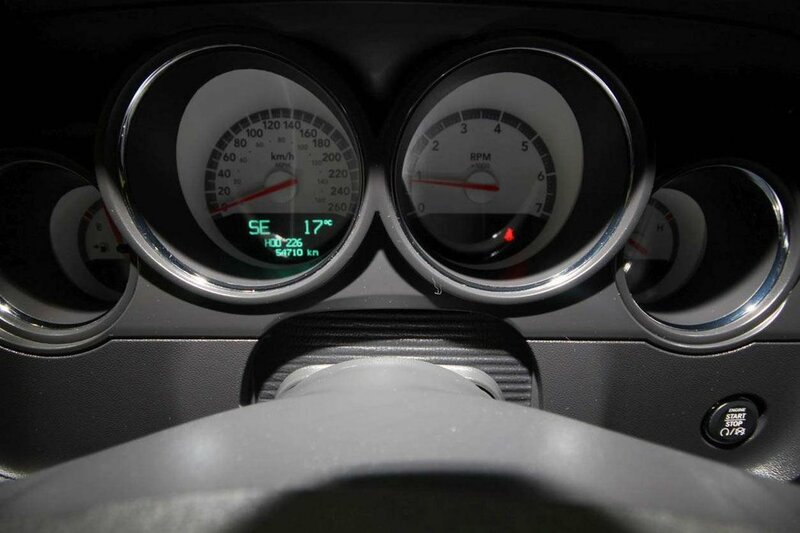 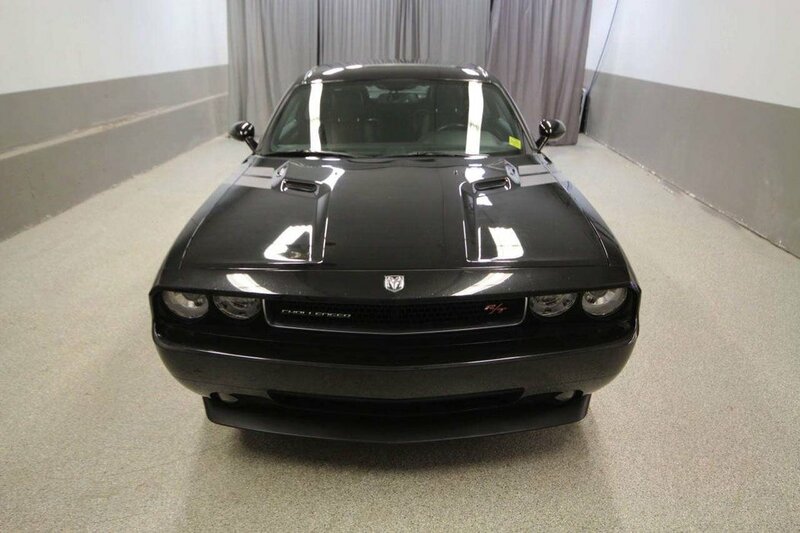 With only 54,644kms accumulated since new this Dodge Challenger is ready to hit the road with its new owner!